Food Safety Specialists Feedback Form. We look forward to hearing and give us suggestions for improvement, general comments or information. 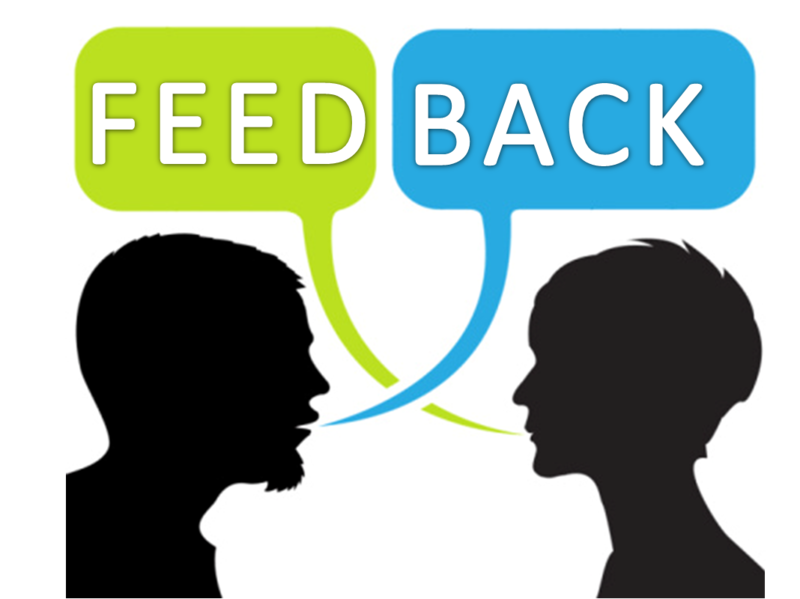 Your input will help us improve our service to you! !